EA is currently offering Mass Effect 2 for free through their Origin game store. It's the latest game to be included in EA's On the House program, which regularly gives out free PC games for a limited time. 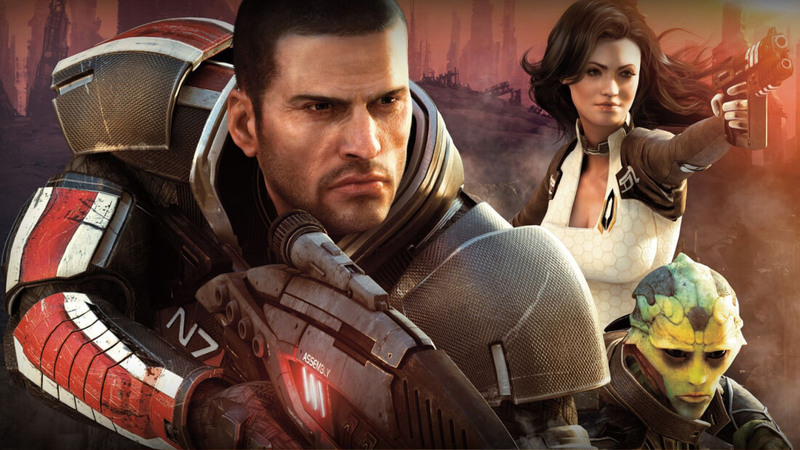 All you'll need to claim your free copy of Mass Effect 2 is an Origin account. It's not clear how long EA will be offering the game for free, so it's a good idea to grab it as soon as possible if you're interested. After you claim your free copy, it's yours to keep forever, even after the promotion concludes. Mass Effect 2 was previously available for free on December 20th, however at that time it was not part of the On the House program, and the promotion only lasted a short time. This new promotion should be available for a little while longer. With Mass Effect Andromeda set to launch on March 21st, now is the perfect time to refresh your Mass Effect knowledge or jump into the series for the first time. Mass Effect 2 is perhaps the best of the series, and while it's nearly seven years old now, it's still a very enjoyable game.